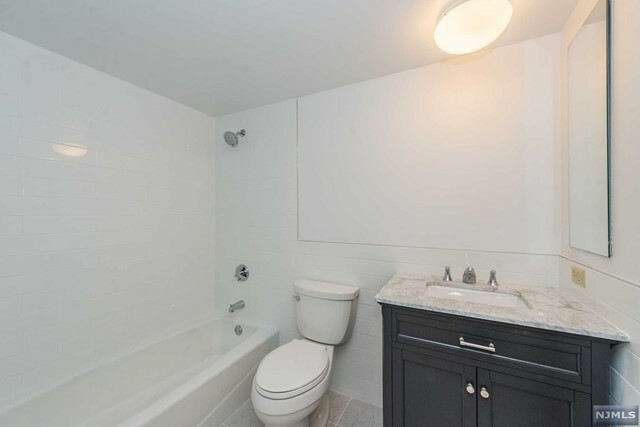 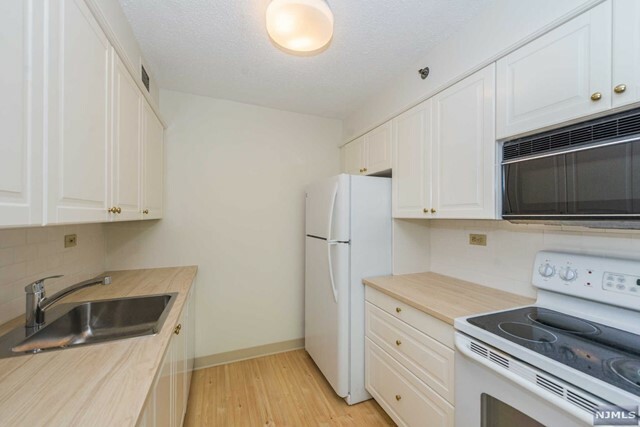 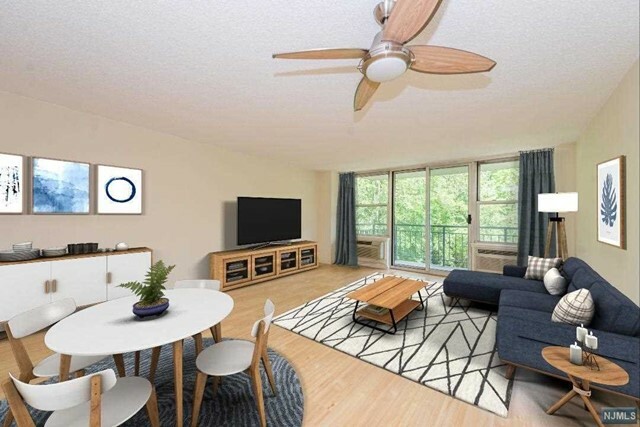 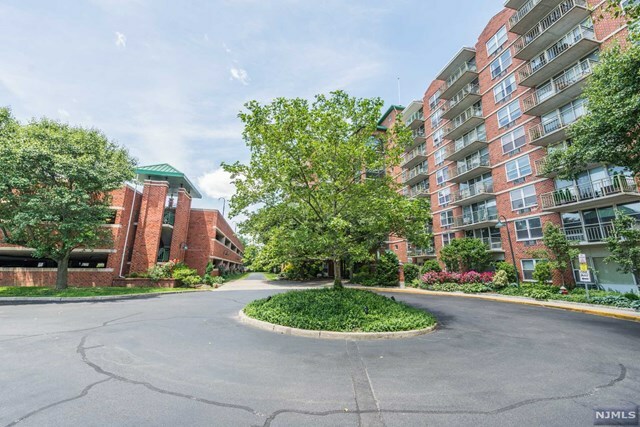 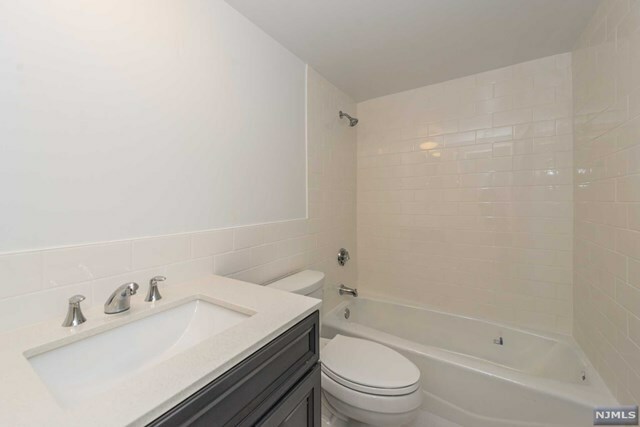 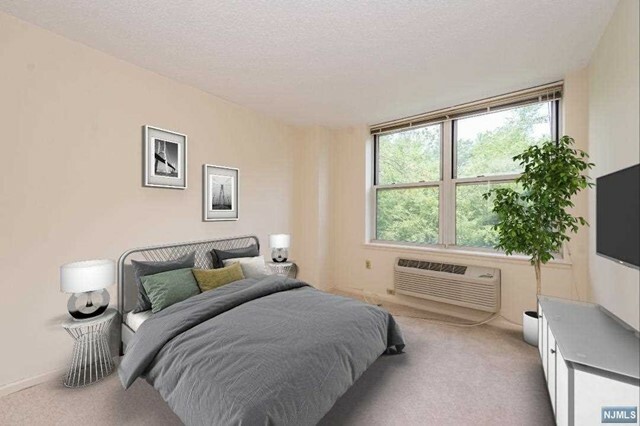 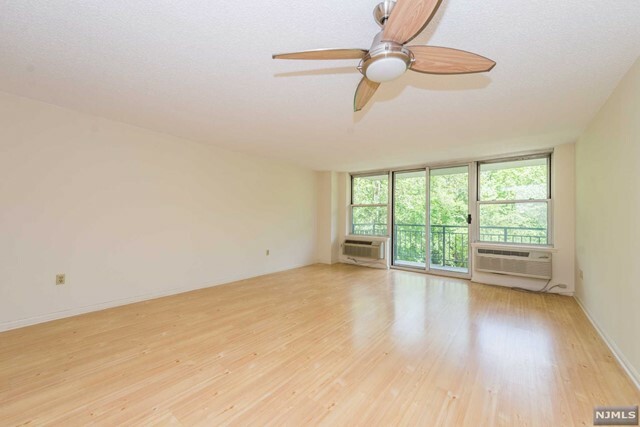 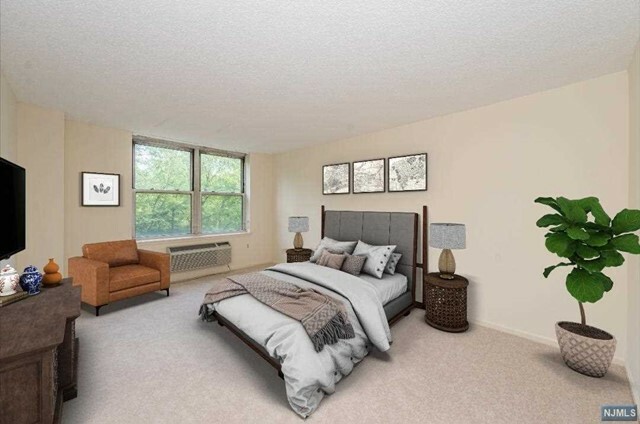 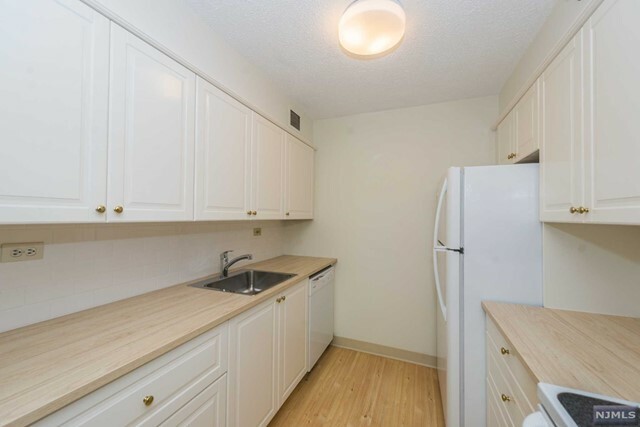 Brand new kitchen and baths in this desirable 2 bedroom ,2 bath unit offering a peaceful and tranquil setting !! 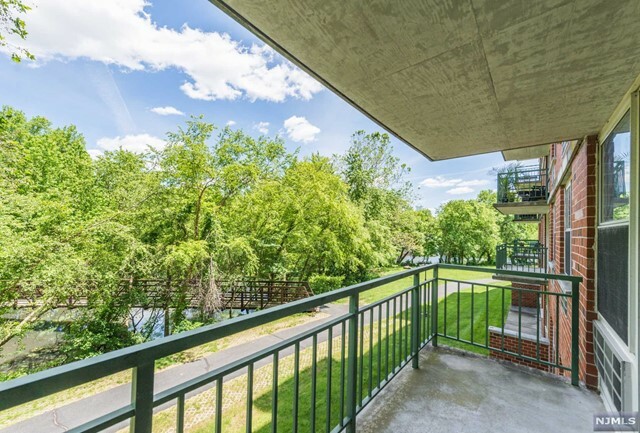 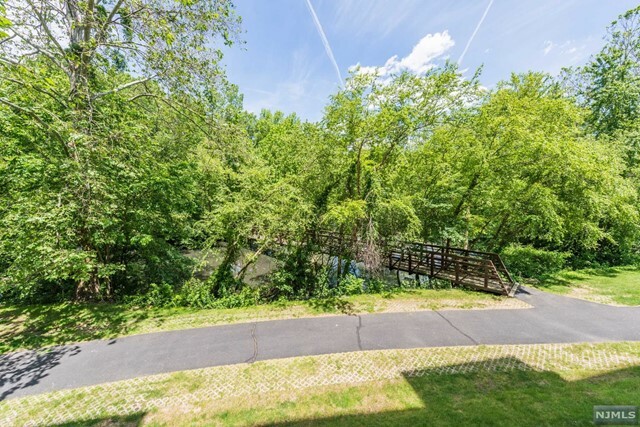 Enjoy the view of the river and bridge from your living area and private patio, walking paths and park like setting on approximately 12 acres of property with sitting areas where you can relax and enjoy the beautiful waterfalls , pool, tennis, gym and club house all walking distance to town and transportation. 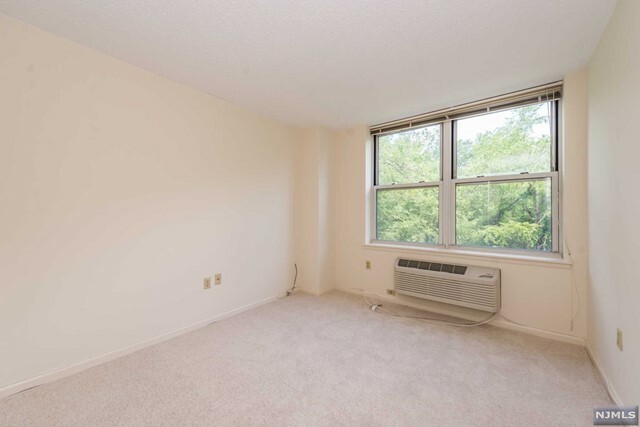 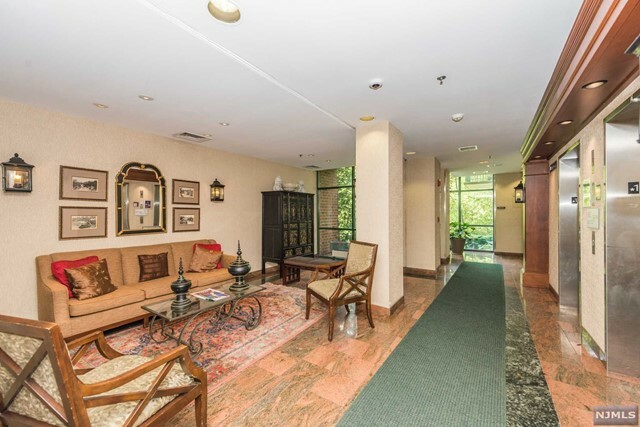 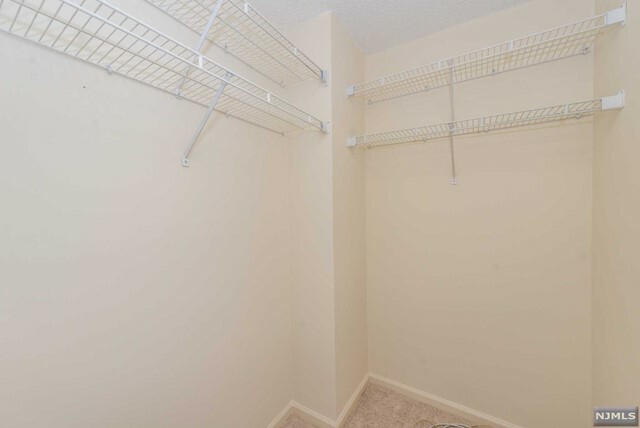 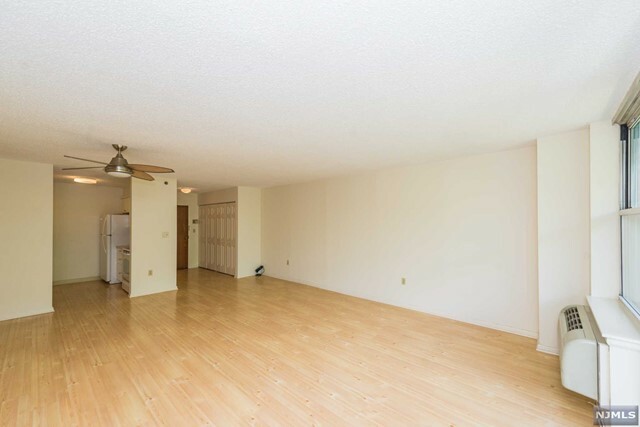 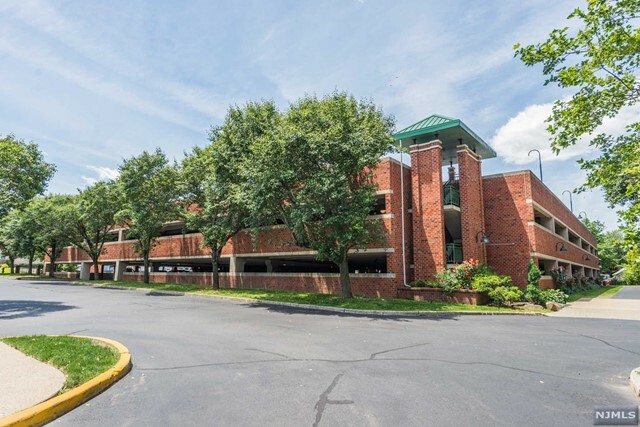 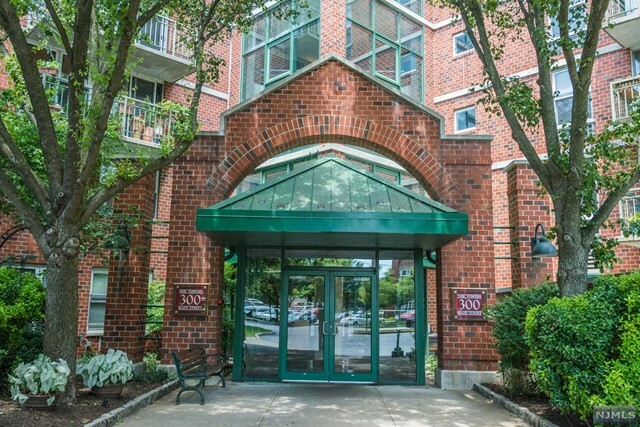 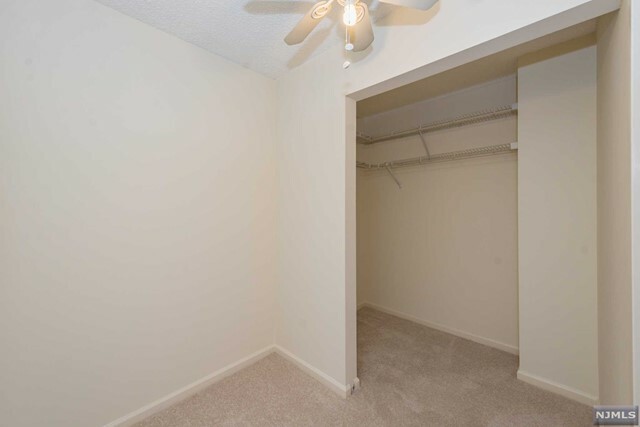 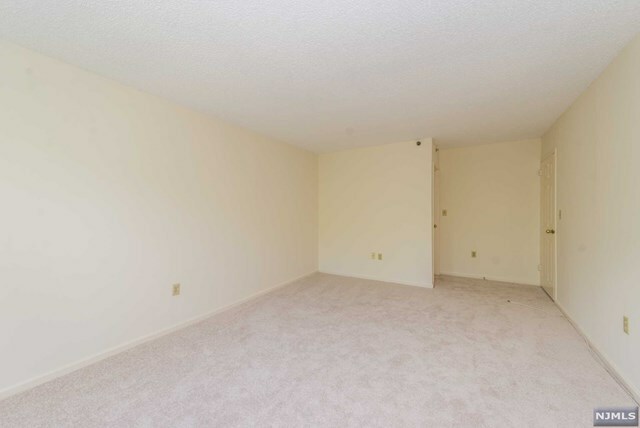 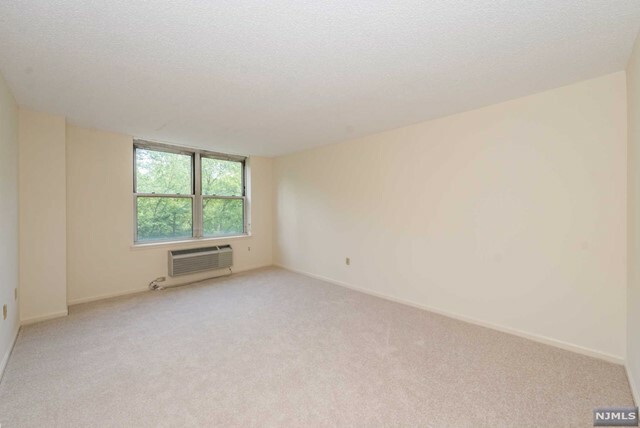 Hardwood floors, new carpets in bedrooms, freshly painted , private patio area, and covered parking (space #258).